Kunstforum Wien is presenting "Landscape in my Mind" a comprehensive exhibition showing positions in contemporary landscape photography and a mental journey through different imaged articulations of the concept of landscape. A further focus of the exhibition is on the landscape as an experiential space documented with the camera. Photographers such as the land-art artist Hamish Fulton or the former Becher pupil Axel Hütte see themselves here as wanderers and travellers through the world. 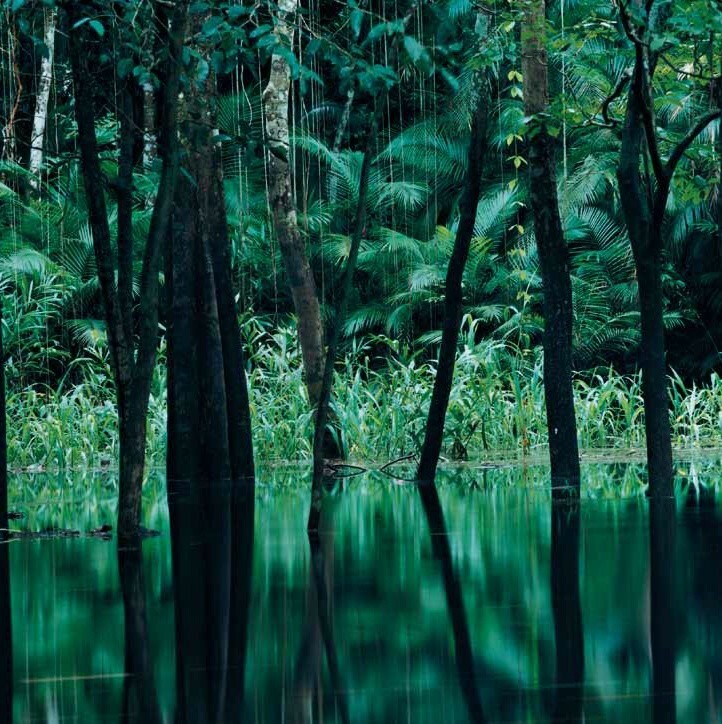 The exhibition also features works by Andreas Gursky and Balthasar Burkhard among others.